Have a read of this interesting article before you have a look at the SEO checklist for success below. First and foremost your website and all its pages need to be designed and created with a single objective … to meet the needs of the person (i.e. individual, not company or business) who was searching for what your web pages offer. This is the single most over-riding objective since if you fail to meet such needs it doesn’t matter how many visitors come to your web pages. Google calls this relevance. Web pages must be relevant to the search term(s) used to find your pages. Efficient and comprehensive keyword research is the cornerstone around which ALL internet strategies should be built. These days there is little need except in extraordinary circumstances to buy keyword tools if you know how to use Google’s own free tools. Until you have completed this vital keyword research phase it is a major challenge to design a web site that will work well. Always bear in mind that no single search engine is a static entity … Google for example is continuously changing ranking algorithms. You need to keep abreast of changes in search and search technology. There are lots of good SEO blogs out there. 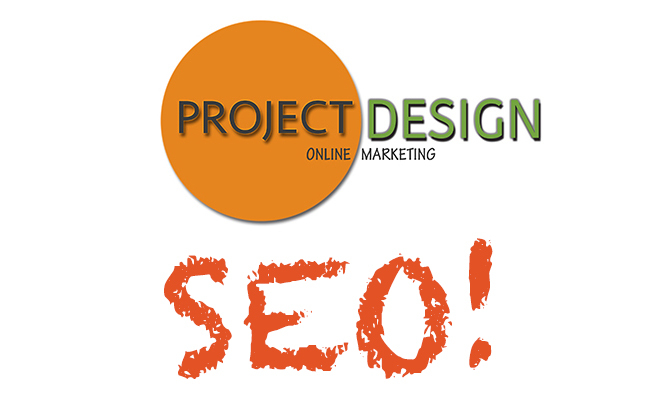 Make your page about the selected keyword phrase but also ensure it is not keyword stuffed and that it reads well. Do not get a hang-up about keyword density and if you want to really do an excellent job then study LSI (Latent Semantic Indexing). Use keywords in sub headings. In general use the absolute URL for links within your pages. It is probably helpful to have a domain with an important keyword embedded into it somehow. 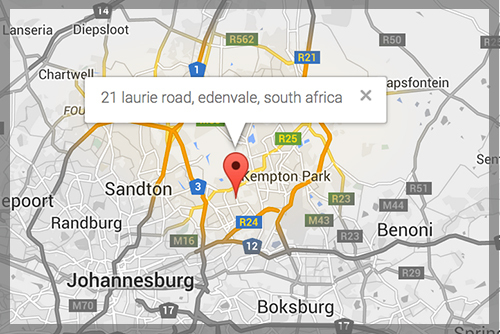 Make sure you verify the Google site map submission at Google. Very important! In terms of MSN (and Yahoo and Google as well) there is an excellent way to get pages indexed … it needs quite a bit of explanation. So contact us for more. Start building as many appropriate and relevant links from outside web sites that you can get and spread these incoming links throughout the site so that not all your links go to the home page. Ensure that you use appropriate words in the anchor text of links wherever you can arrange this. Add fresh UNIQUE high quality (in the eyes of the searcher not you necessarily although both is preferable) content to your site frequently … daily would be good. Follow to the letter the rules laid out by search engines in their “instructions to webmaster” pages. Never use any of the myriad of tricks to attempt to “fool” the search engines. People have a real aversion to slow loading web pages (and in South Africa dial up connections are very slow. This means you need to limit the use of images and conserve page file size in general. Seriously consider a Google Adwords campaign especially if your site is selling products or services. Don’t expect overnight miracles and keep working on your website. Make the right decision in terms of your domain name … i.e. do you know whether it should be a .co.za, a .com or some other TLD. Most sites do not need to be .co.za in South Africa. Success with SEO starts with a complete understanding of keywords and key phrases. Consider every search term to be a tiny niche market. You just cannot hope to succeed and gets lots of visitors without many targeted keywords for your website. In this regard you need to think like your customer … ask yourself the following question. What are the many phrases (queries) my customers might type into Google to find my offering on the web? …. Let your mind wander. The more targeted the query and keyword the greater the chance of getting highly ranked SERP’s. For example if you are really only interested in attracting customers in Sandton, then Sandton is a very important keyword when used appropriately.